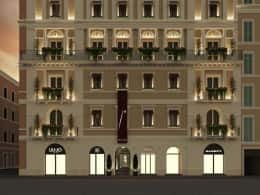 Unique and spacious, these bright suites feature wooden walls and open to the iconic views of Via del Corso or the city rooftops. 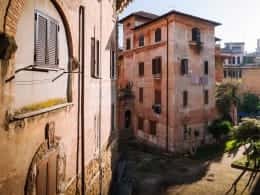 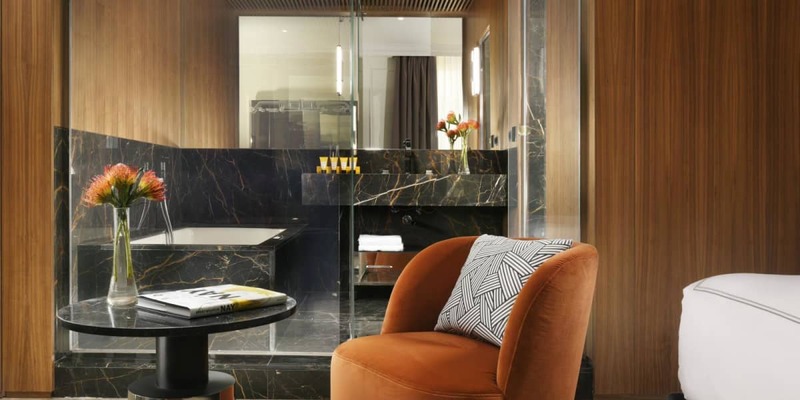 Facing the picturesque Roman life from its a private balcony, these suites feature one bedroom with comfortable sitting area, headboard libraries with a selection of books and a living room with desk, design armchairs and sofa. 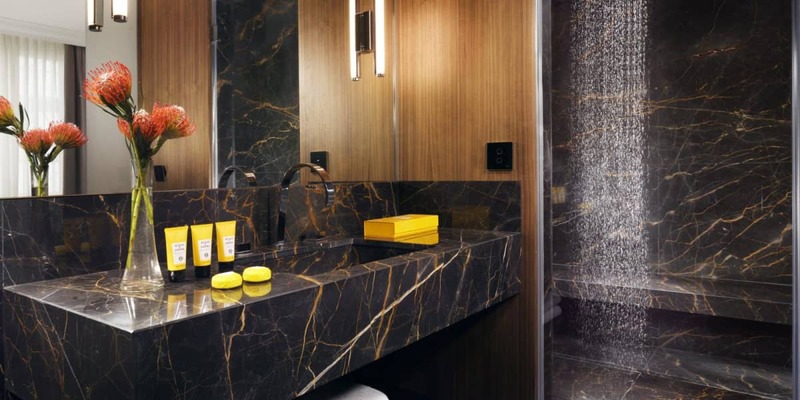 Luxurious bathrooms are clad in Italian Saint Laurent marble with walk-in rain shower, steam cabin and whirlpool bathtub.